I received the product in 2 days. Fast delivery. I love music and this product making it more fun! It has good quality sound. Colorful light make the atmosphere more enjoyable. Love it! 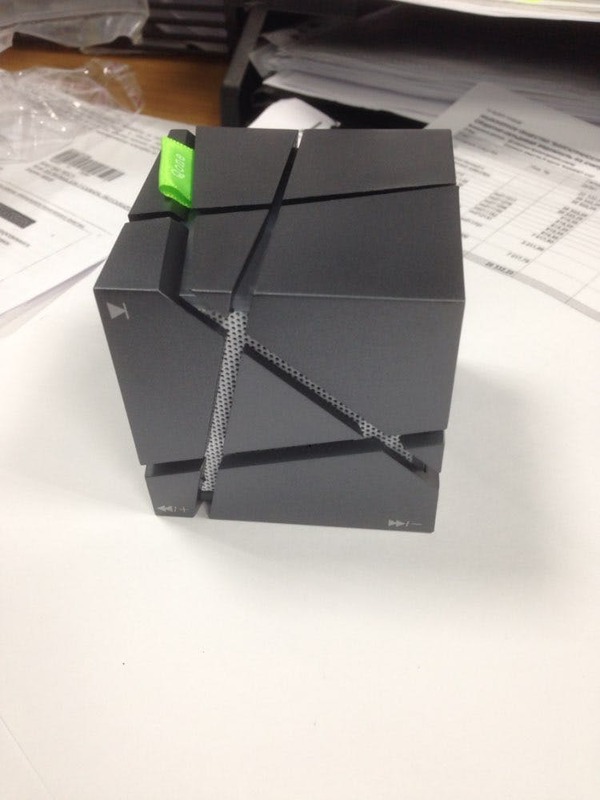 This is my first Bluetooth speaker. It's got great sound, it has great range and syncs up quickly with any device I used with it. Also it has long battery life, I probably only play it for a few hours at a time, but I don't have to charge it very often. This is very nice Bluetooth, speaker that will do your phone , radio, Pandora. Anything on your phone it will do. Awesome present for someone but I believe you will keep it your self. The tiny speaker does all the work as you need. First of all, I really enjoyed the premium sound quality and very easy to connect with your phone and all other electric devices. 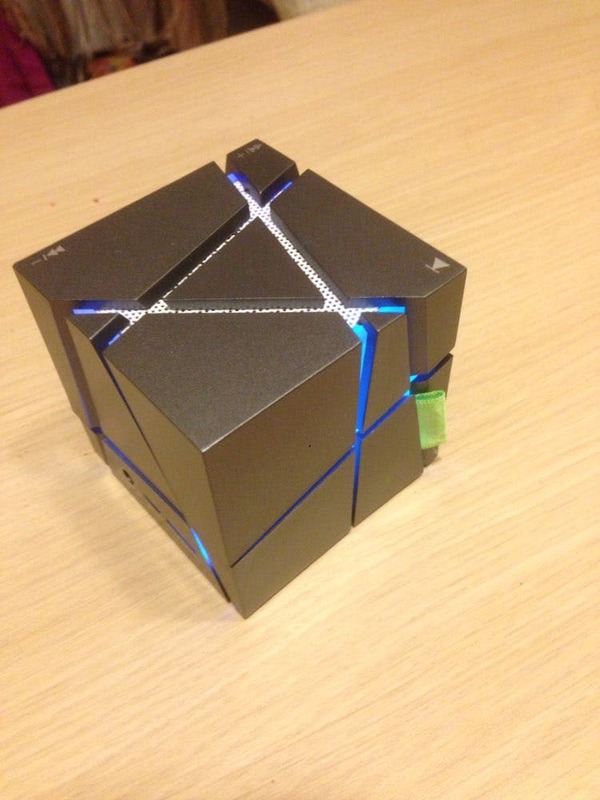 I also like shape which is looks like a cube, also another feature is it comes with light, which looks so cool.